Celtic Woman are on a PBS station tour throughout North America this week promoting their new PBS special, Homecoming: Live in Ireland. Follow Celtic Woman on social media as they show you behind the scenes access of their tour. 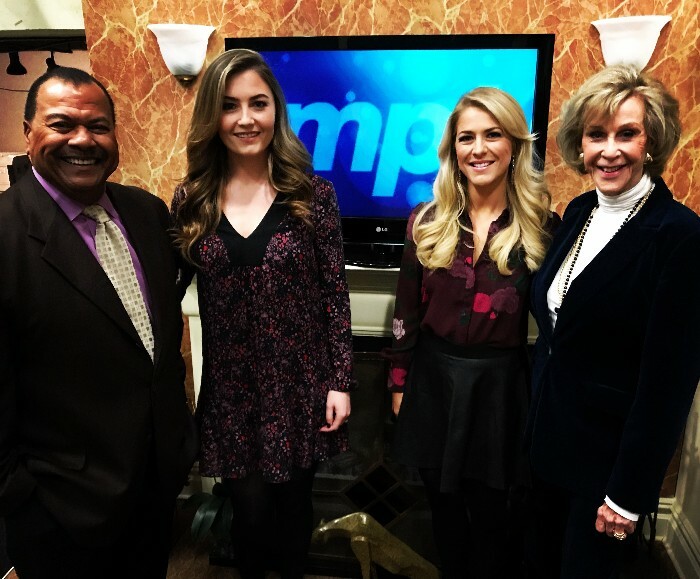 Pictured above, Susan McFadden & Éabha McMahon pictured at Maryland Public Television yesterday, Sunday November 26th.